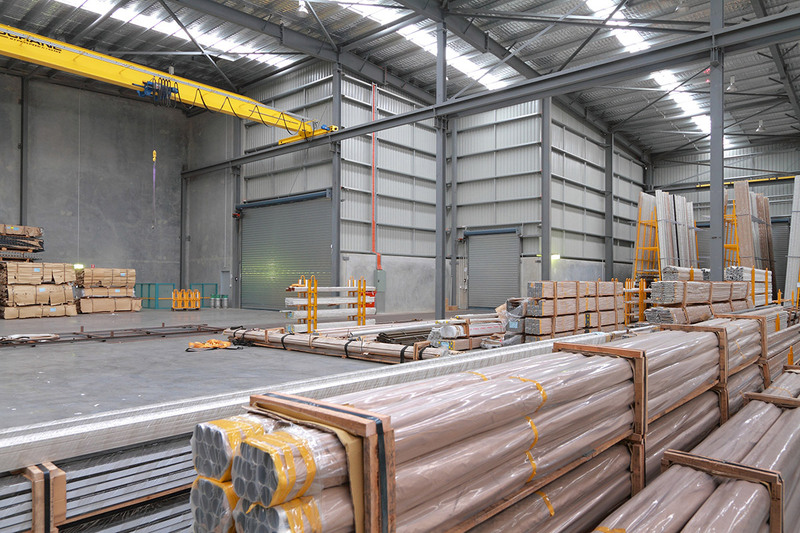 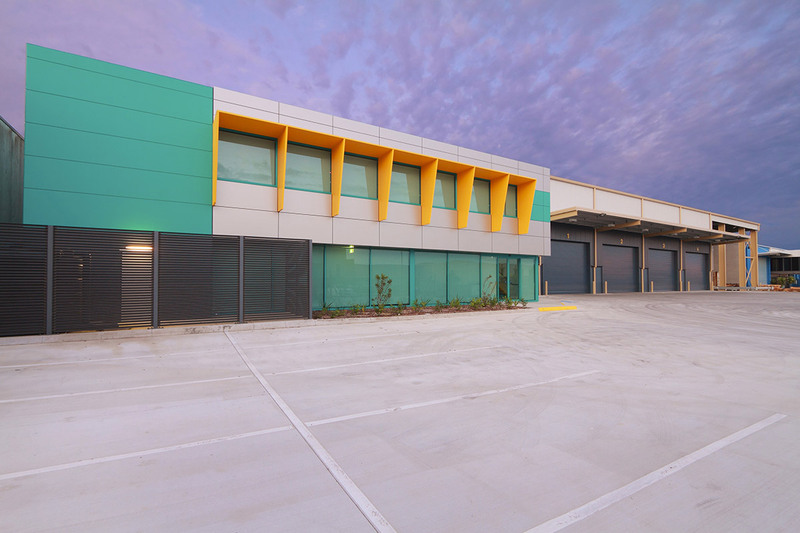 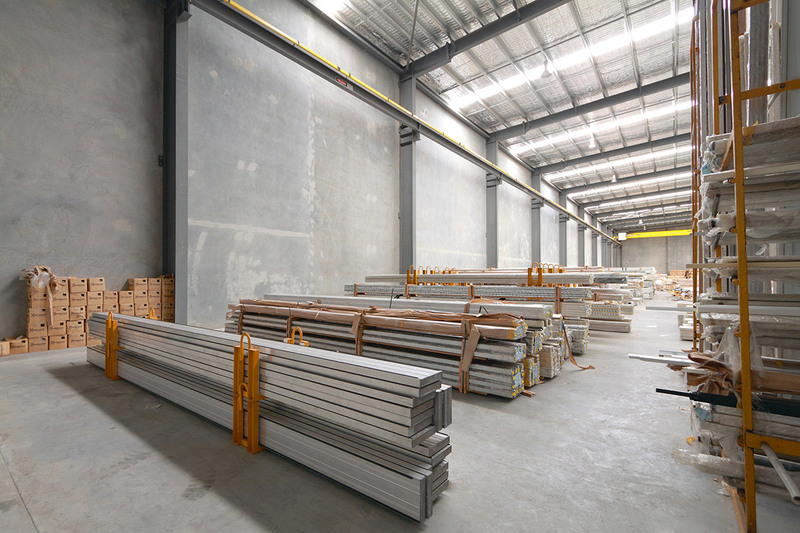 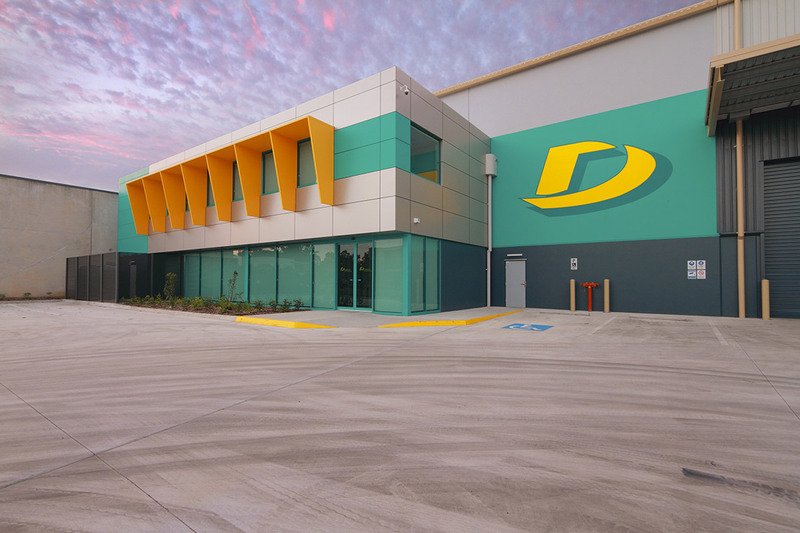 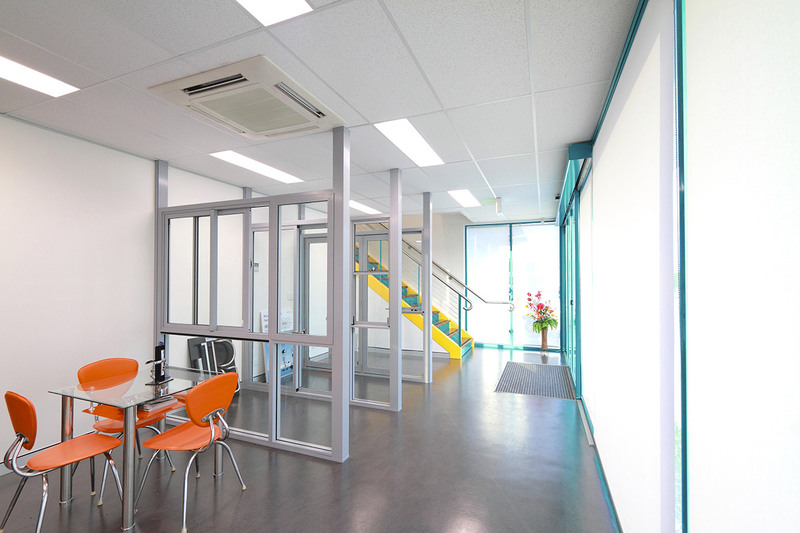 Darley Aluminium's new facility at Yatala is 4,000m2 of warehouse and production and 300m2 of administration office. 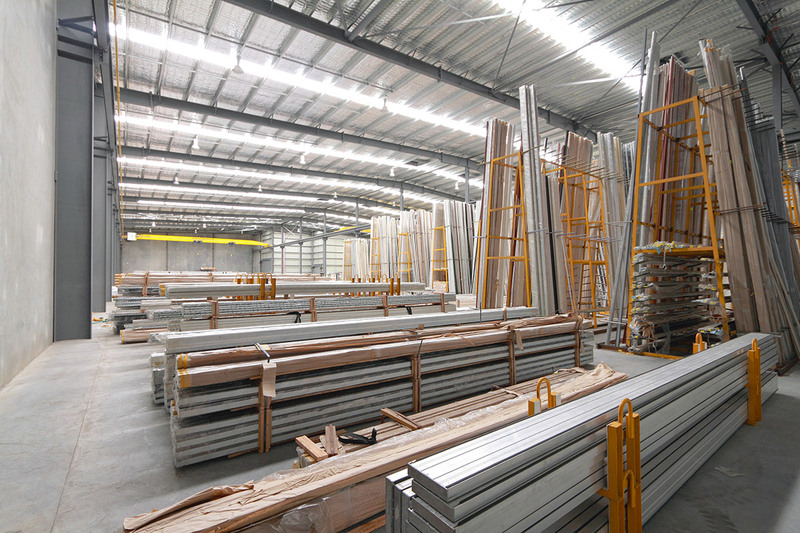 The warehouse includes two 10-tonne overhead cranes which has increased performance and manufacturing efficiencies throughout the facility. 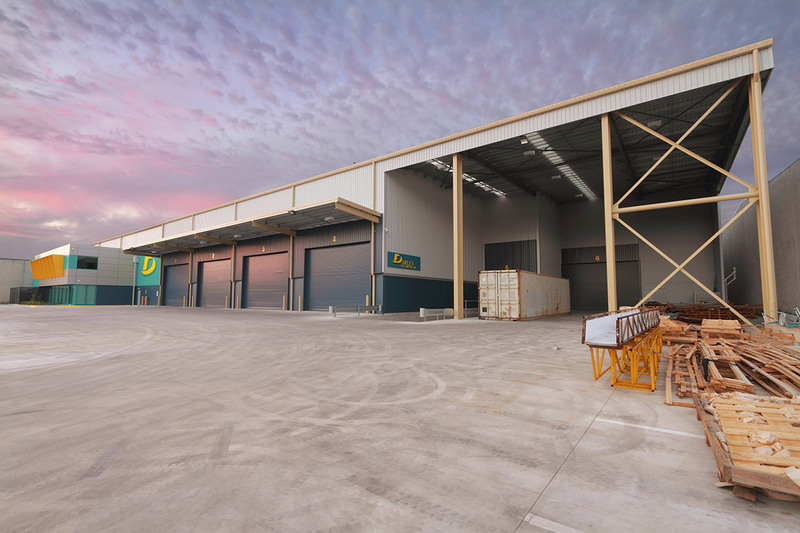 Four flush docks were constructed and one sunken dock to ensure the site has been maximised to produce the most efficient outcome for the site. 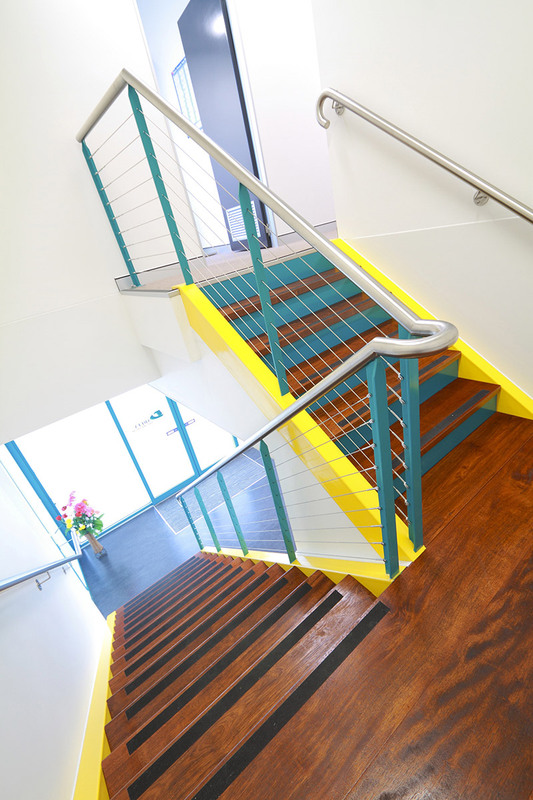 The facility was designed with the corporate colours in mind which have been well utilised both outside and carried through to the internal office areas creating a bold statement for the company. 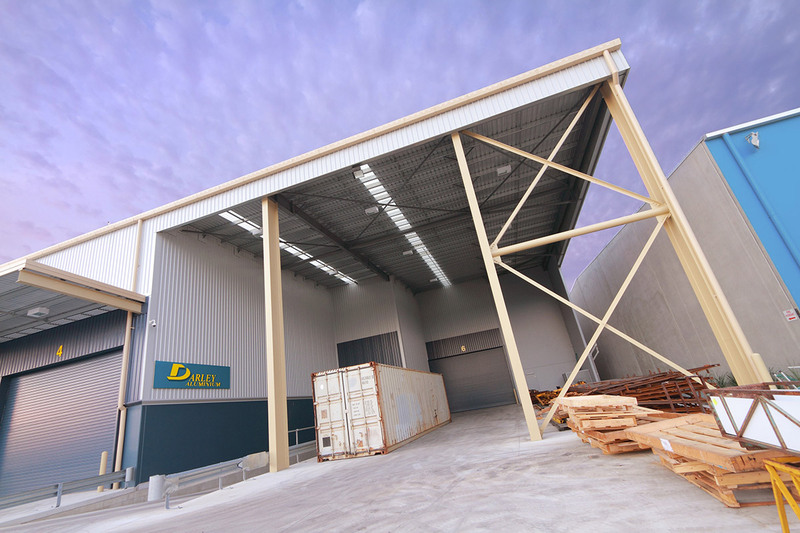 The Yatala facility was the first design and construction for Darley Spaceframe has since completed their Perth facility.